Sip, Savor & See at Zoëtry Wellness & Spa Resorts! When visiting a new location, we love experiencing everything that there is to see and do! At Zoëtry Wellness & Spa Resorts, you can enjoy all of the benefits of Endless Privileges® which now offers guests the chance to Sip, Savor & See at nearby participating resorts! The options for exploration are truly limitless as you venture to nearby resorts to enjoy top-shelf spirits, restaurants and live entertainment! Sip, Savor and See at Zoëtry Wellness & Spa Resorts! At Zoëtry Wellness & Spa Resorts, you can immerse yourself in The Art of Life® at our unique boutique havens. Unrivaled luxury and holistic wellness combine with Endless Privileges® to offer a blissful experience that exceeds all expectations. Each resort features no check-in or check-out times; 24-hour private, in-suite dining; maid service three times daily; a welcome bottle of rum or tequila; and so much more. All for you, all included and only at Zoëtry Wellness & Spa Resorts! As part of the benefits of Endless Privileges®, guests will now have the chance to Sip, Savor & See all nearby participating resorts! From 6:00 PM to 1:00 AM, head to one of many nearby locations where you can sip artfully prepared cocktails at the bar or lounge of your choice, savor complimentary cuisine at any restaurant and take in that resort’s evening entertainment! 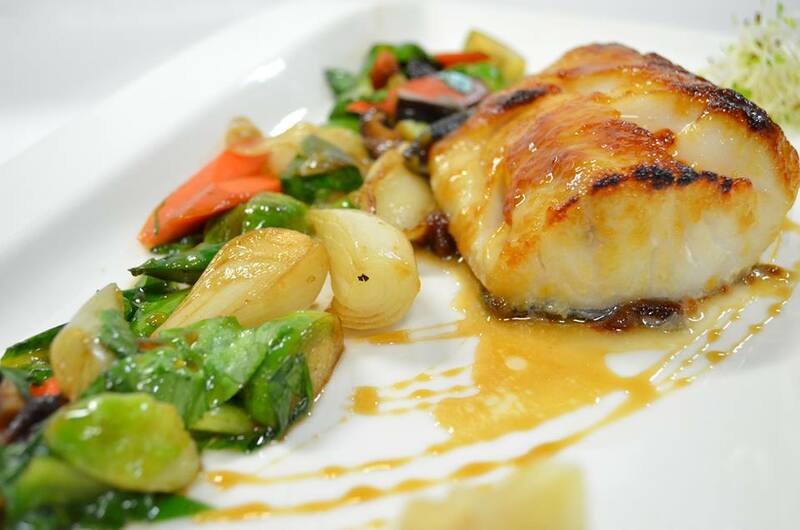 A magnificent black cod dish from Casa Rolandi at Zoëtry Villa Rolandi Isla Mujeres Cancun. How does the Sip, Savor & See dining experience work? Simply visit your resort’s concierge before 3:00 PM to select the resort you’d like to visit and make arrangements. The concierge will assist you in arranging transportation and then all you need to do is have fun discovering what nearby resorts have to offer! Dine al fresco at Amaya at Zoëtry Agua Punta Cana! 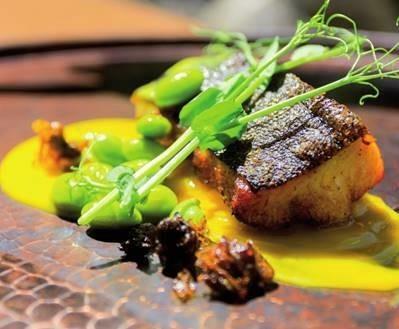 Enjoy fresh, delicious, hand-crafted cuisine at Zoëtry Paraiso de la Bonita! With so many options, there’s no time to waste! 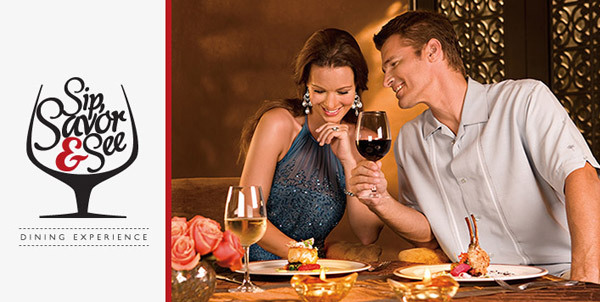 Book your Sip, Savor & See experience at Zoëtry Wellness & Spa Resorts today! This entry was posted in Zoëtry Agua Punta Cana, Zoëtry Paraiso de la Bonita, Zoëtry Villa Rolandi, Zoëtry Wellness & Spa Resorts and tagged gourmet dining, packages, savor & see, Sip, special offers. Bookmark the permalink. ← Retreat to Endless Privileges at Zoëtry Agua Punta Cana!